Unwind, relax, indulge, and let go of your worries. Relaxing the mind and revitalizing the body seems to be what everybody needs nowadays, after a hectic schedule, a busy lifestyle and a stressful city living. But when and how can you afford to take time off to free yourself from so much stress take time to relax your body and revitalize your senses with your busy lifestyle? At TAO THERAPY you can let loose, reward yourself, indulge, relax and enjoy the fineness pleasure of pampering yourself. TAO THERAPY in general a holistic way of natural health care that uses water in the treatment in combination with other alternative medical therapies. It intends to create a proper balance between body, mood, mind, and soul by focusing on the five senses: sight, sound, taste, smell and touch. 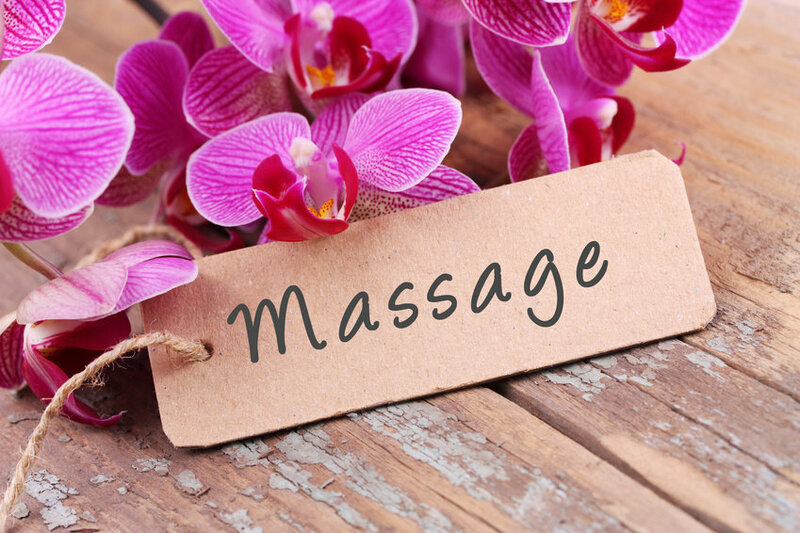 Our emphasis is on the benefits of ultimate relaxation and incomparable therapy. We pamper your body and mind with our treatments. Let’s be nurtured by our expert therapists.